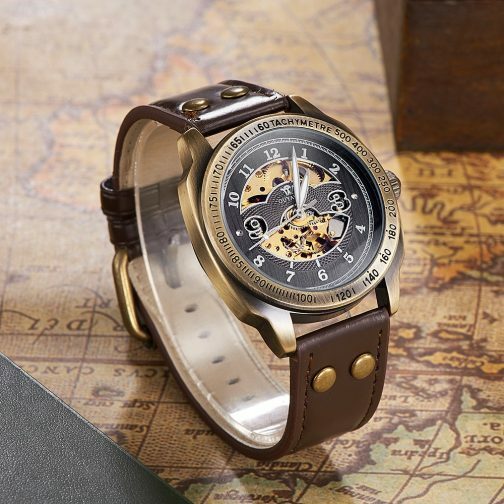 -The Genuine Leather band gives you a new classic definition. 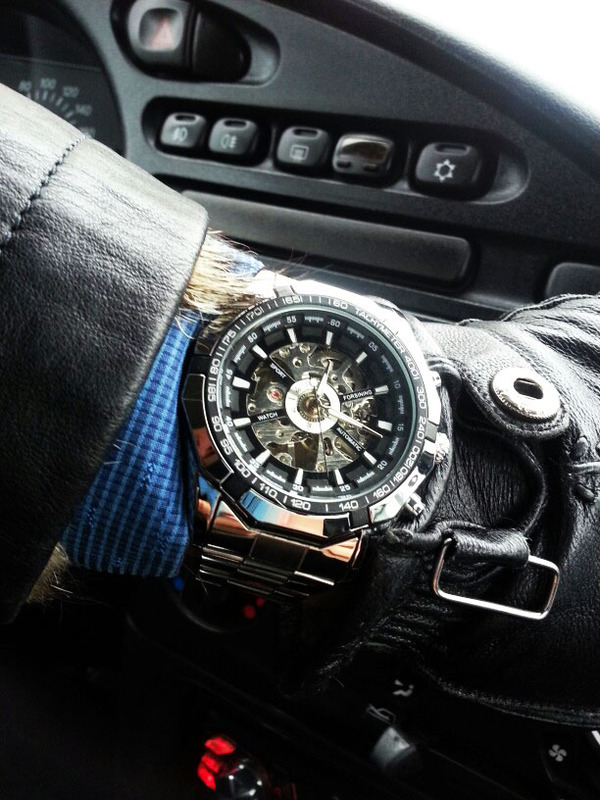 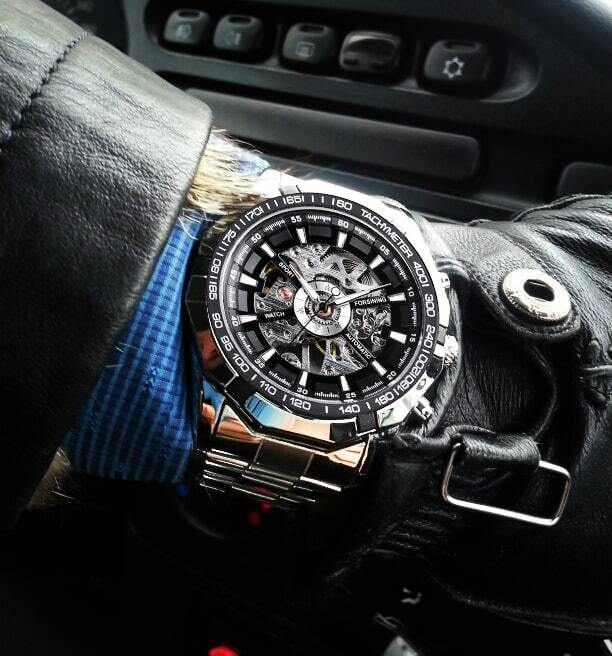 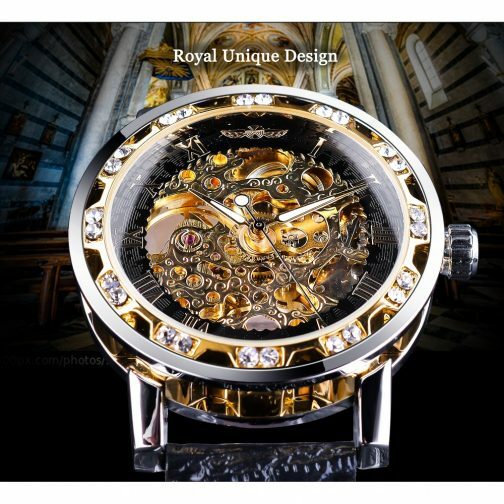 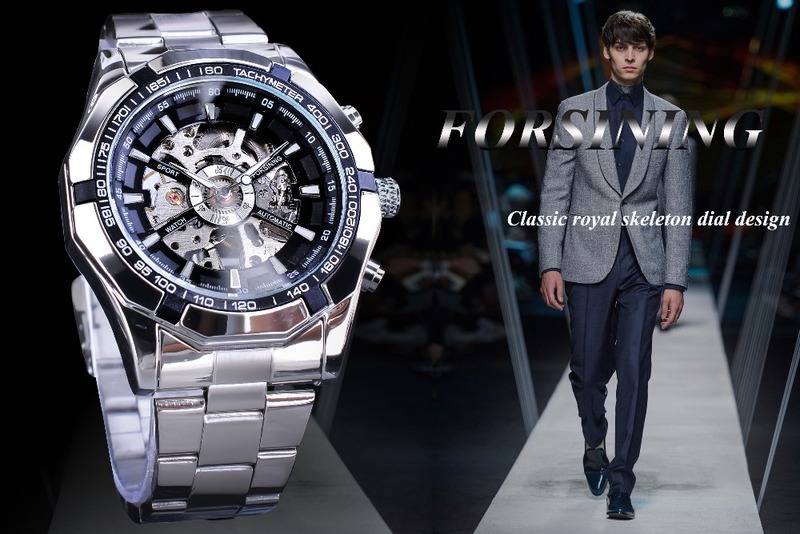 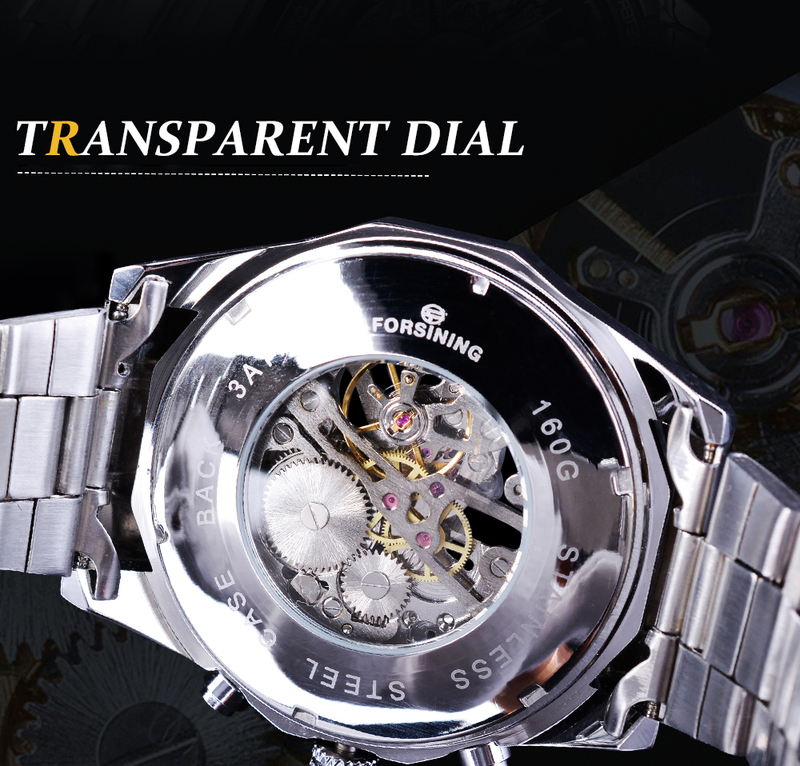 – Tourbillon dial design reveals your fashionable point of view. 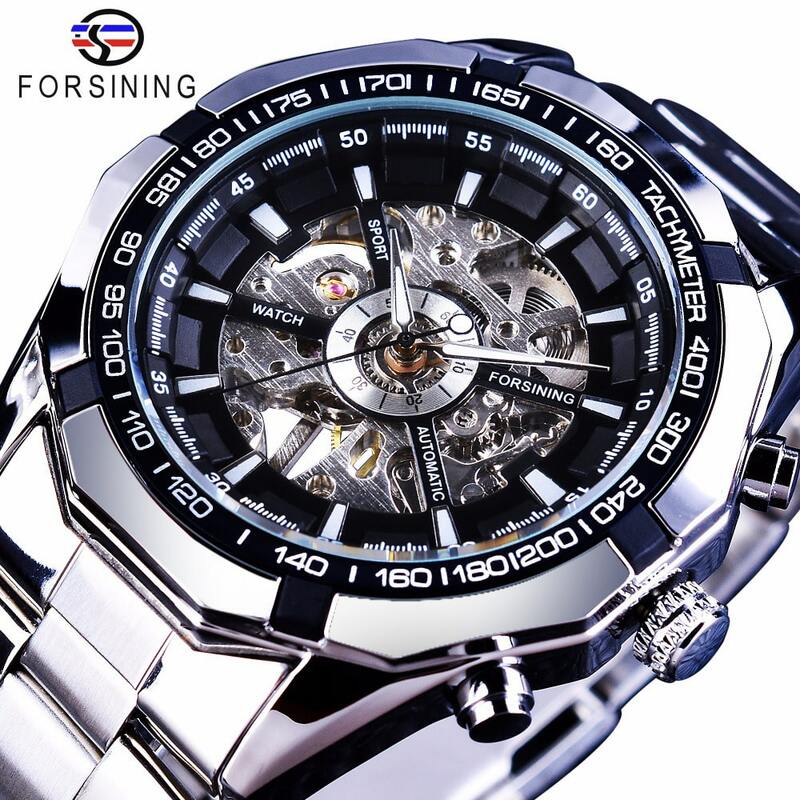 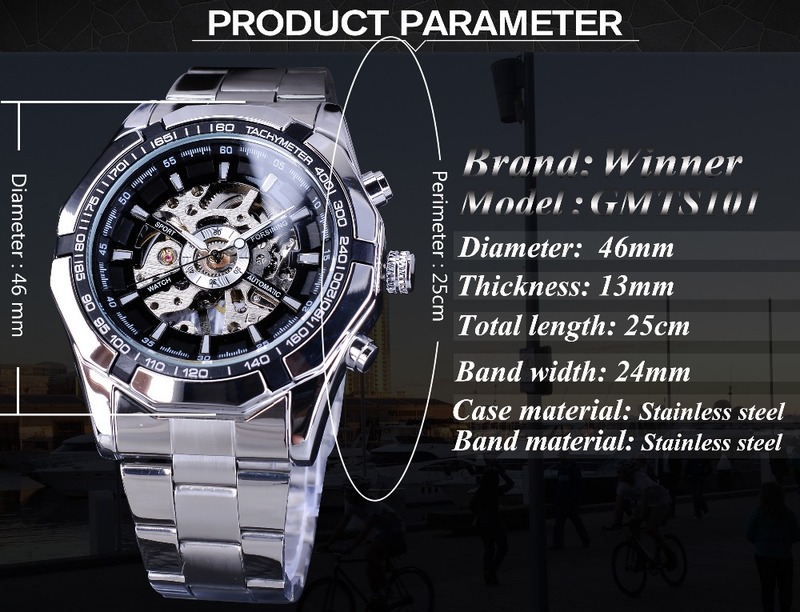 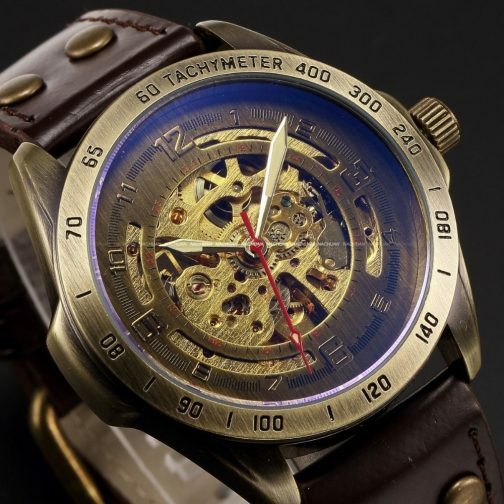 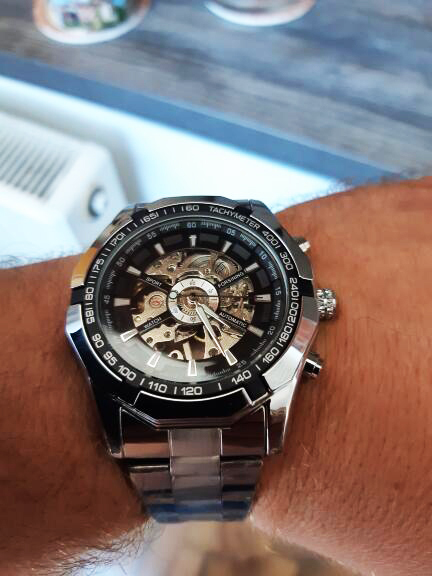 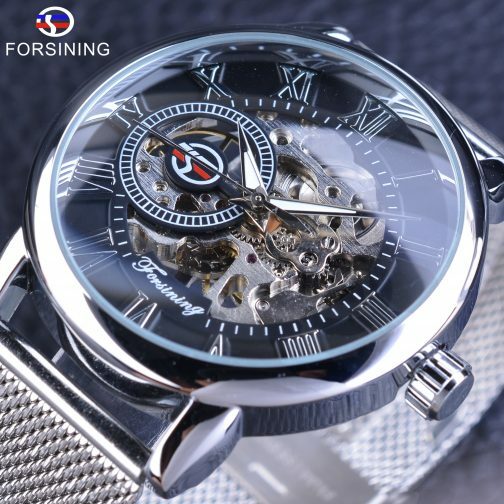 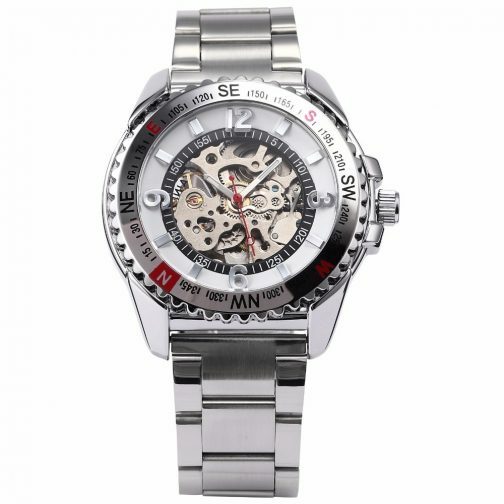 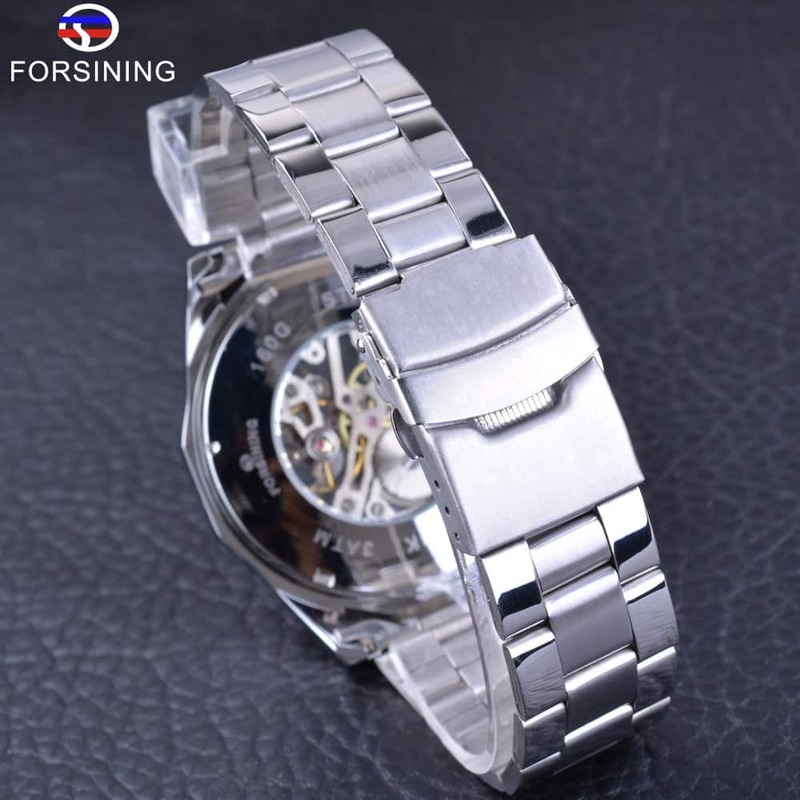 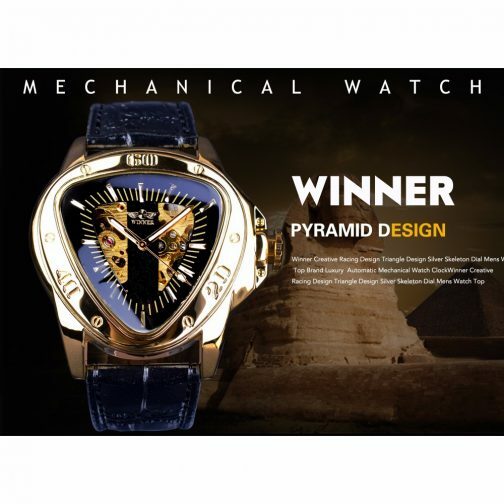 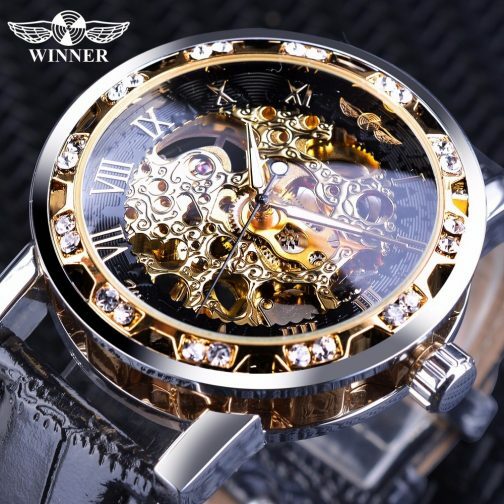 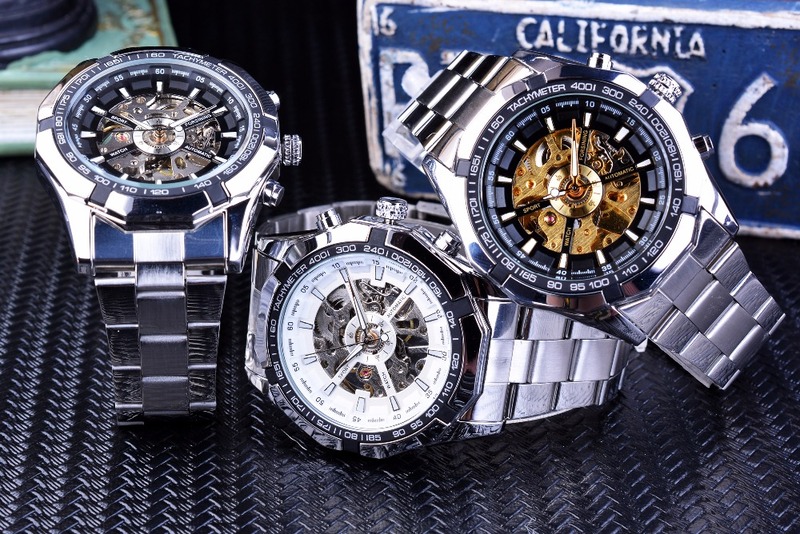 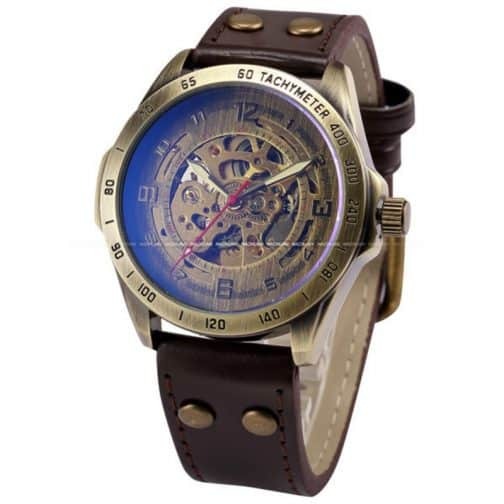 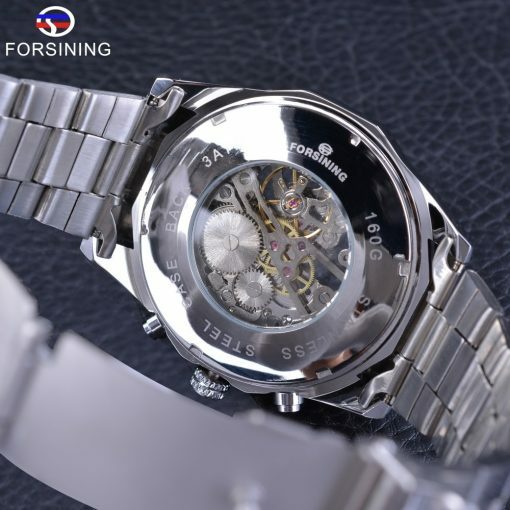 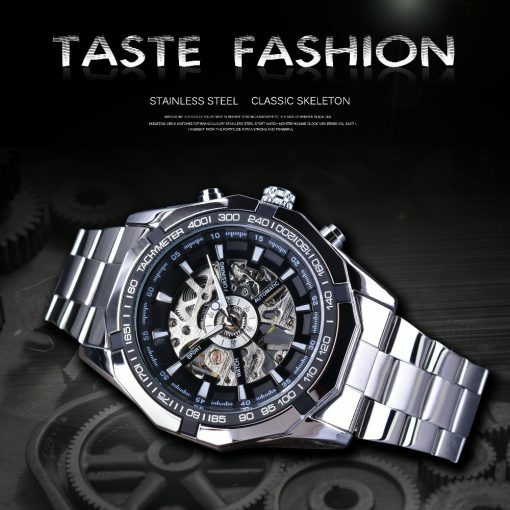 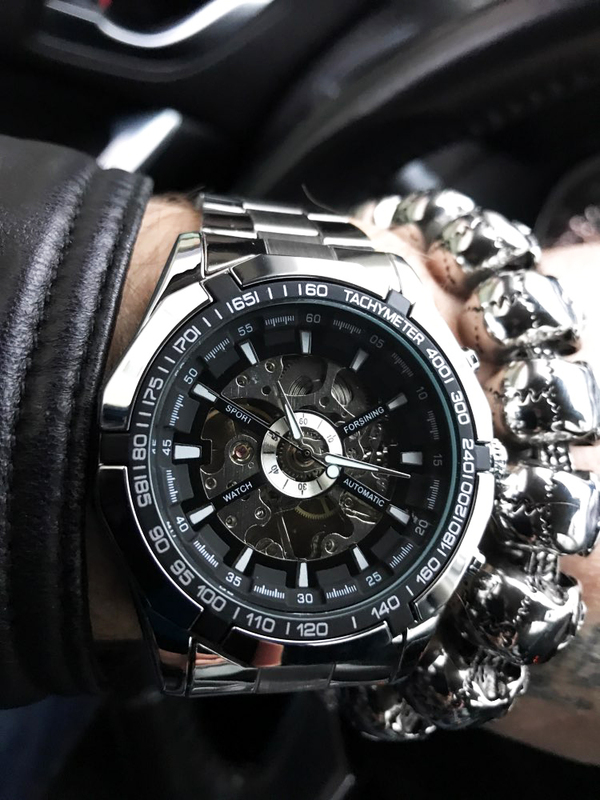 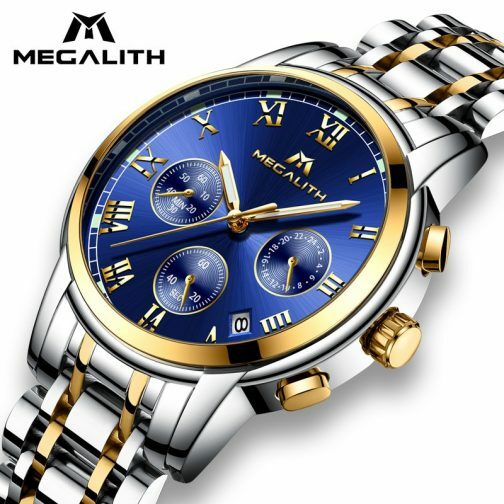 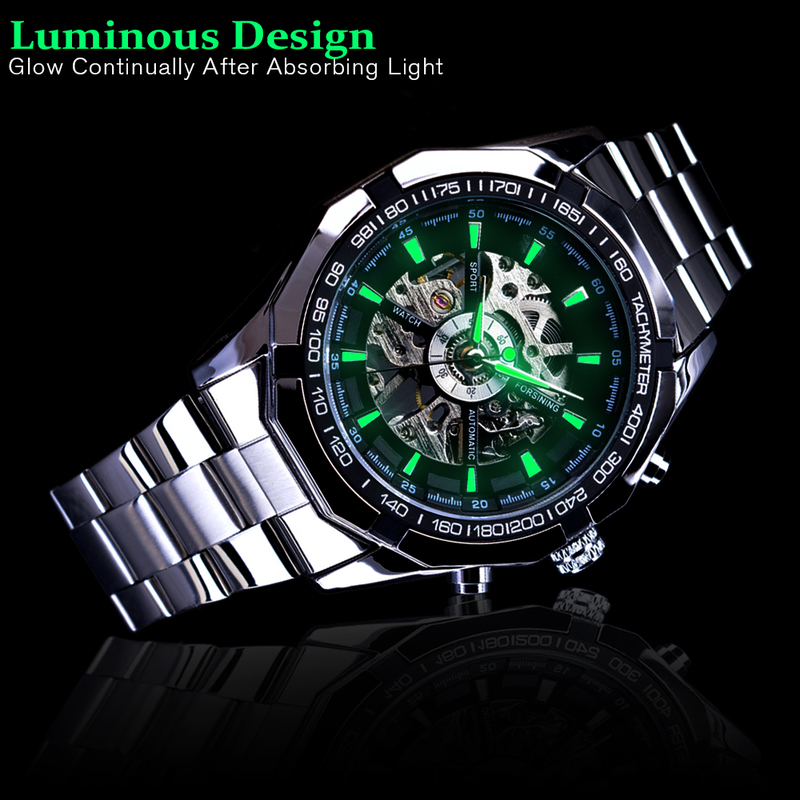 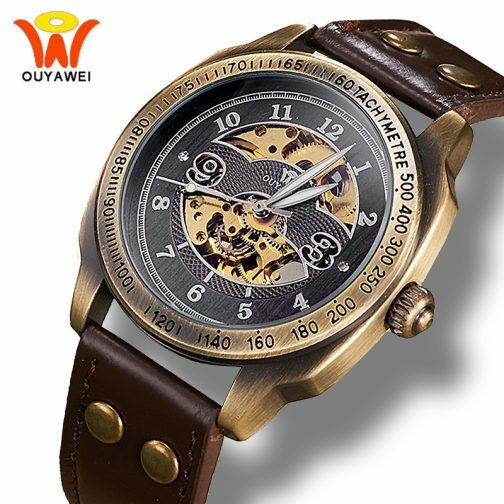 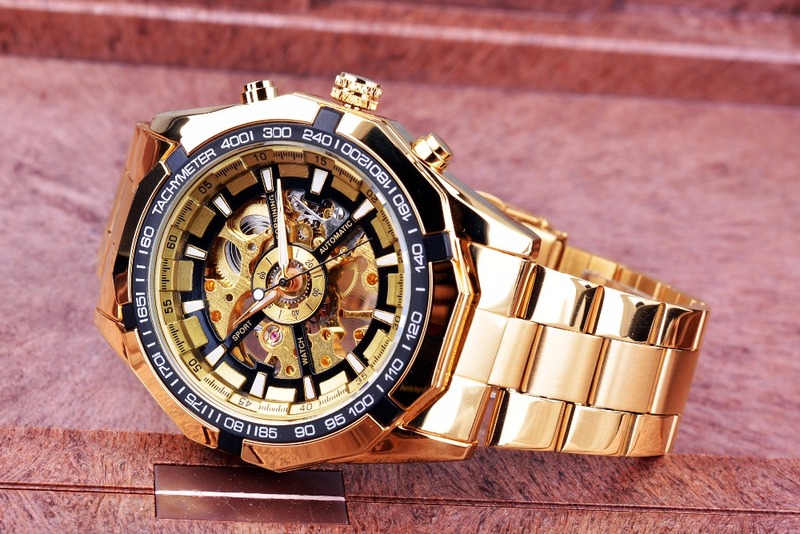 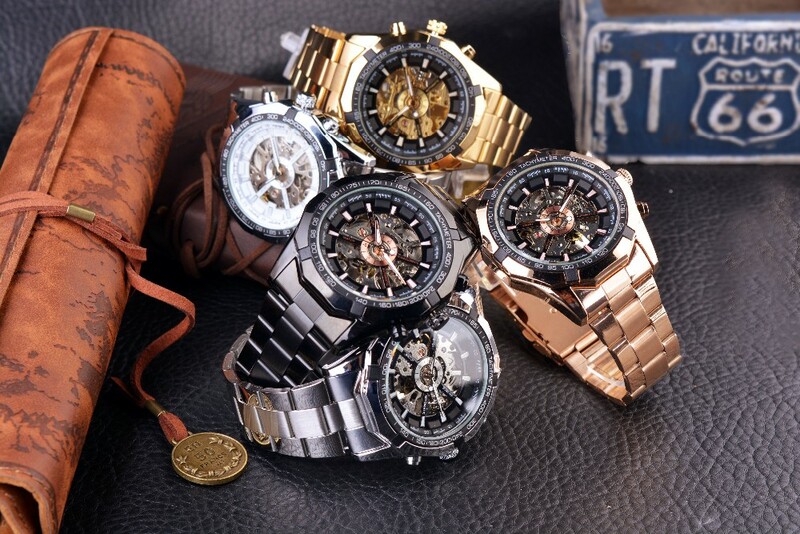 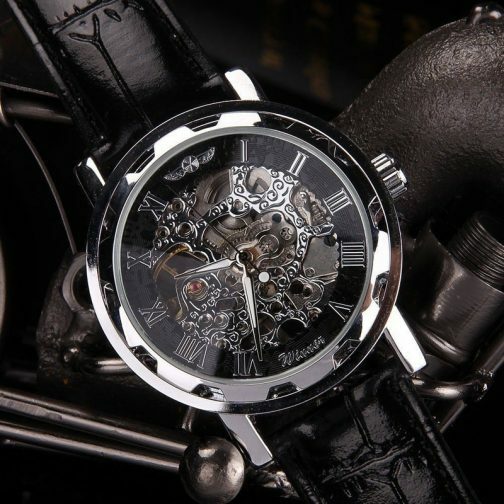 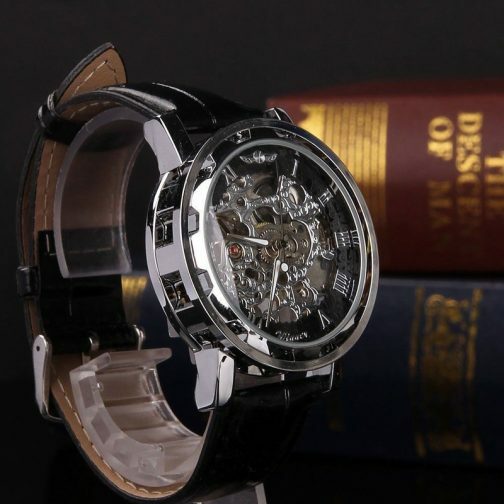 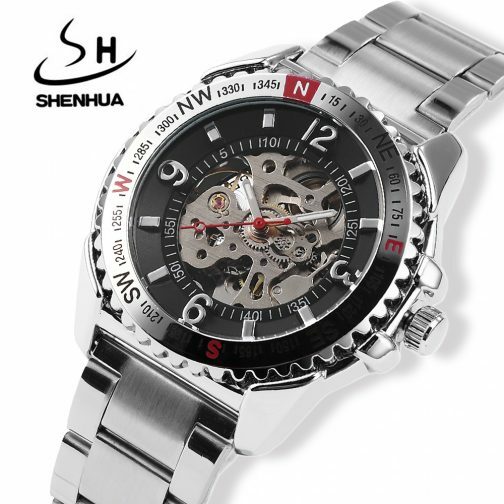 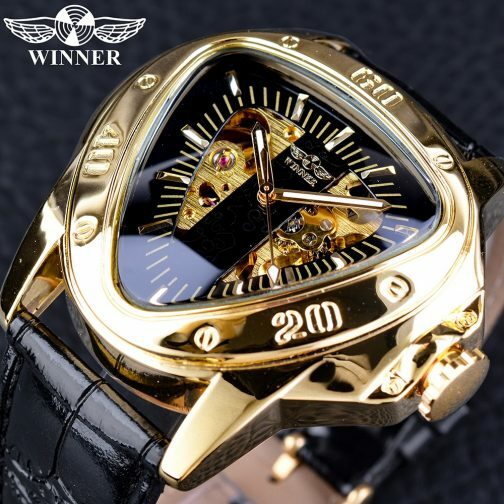 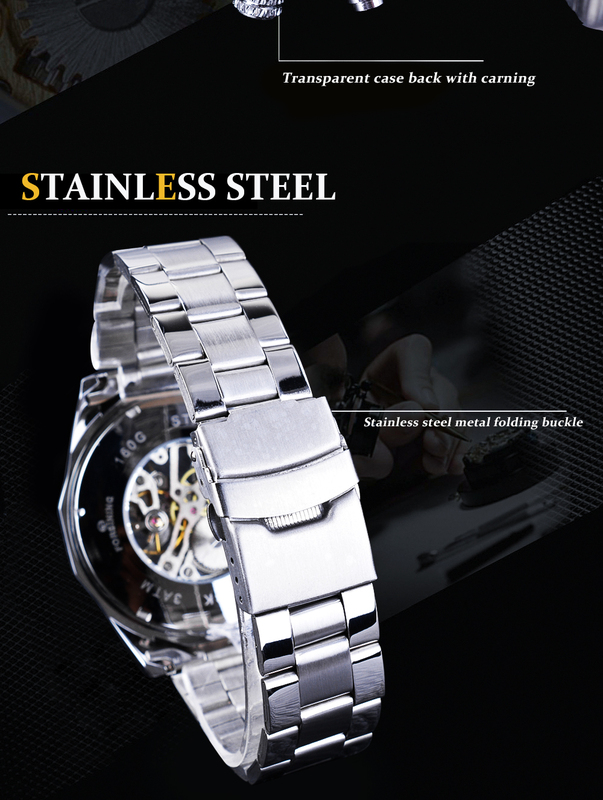 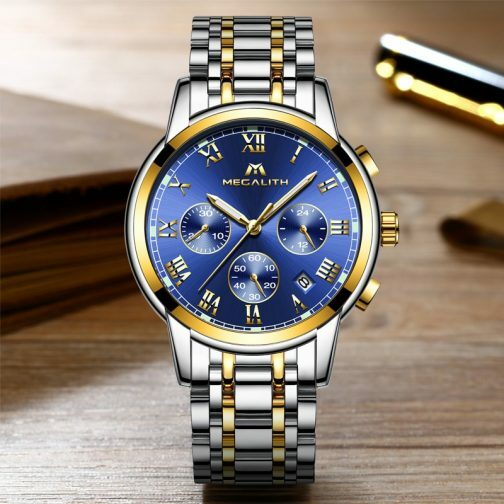 – Stainless steel watch case makes the watch more durable. 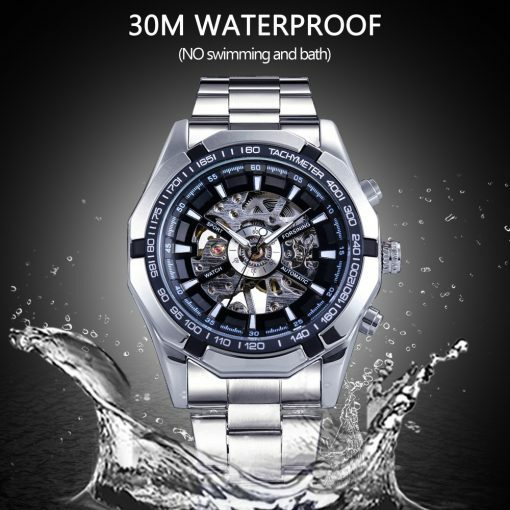 – Daily water resistance (not for showering and swimming). 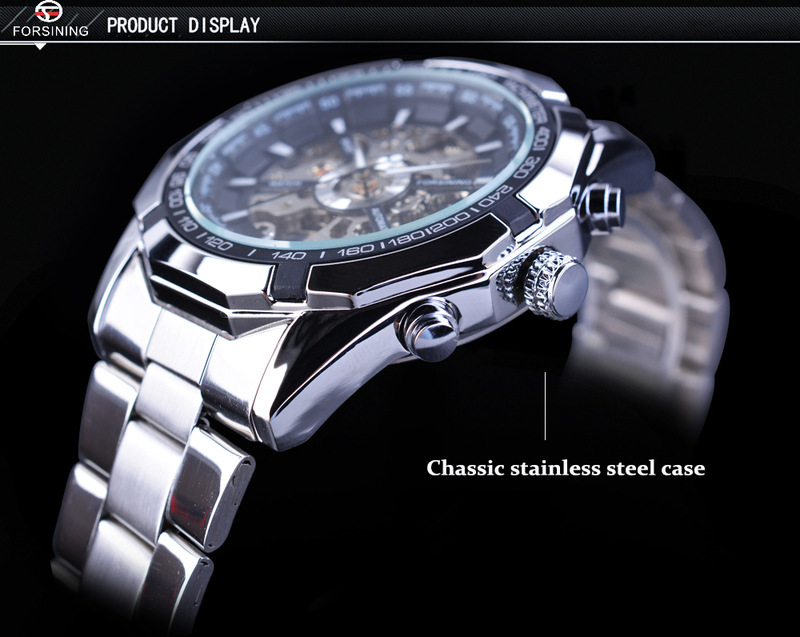 – Colour may not appear as exactly as in real life due to variations between the computer monitors and naked eye colour difference.